The New England Patriots held on to beat the Kansas City Chiefs on Saturday in the AFC Division Playoff game at Gillette Stadium. Chiefs quarterback Alex Smith completed 29 of 50 passes, but Patriots quarterback Tom Brady — and his team — were better. Chiefs coach Andy Reid said the Pats have the track record. "You’re playing the reigning Super Bowl champs," said Reid. "They got healthy and had everybody out there. (When) you get to this level, that’s the way you need to roll." The Chiefs never led in the game. 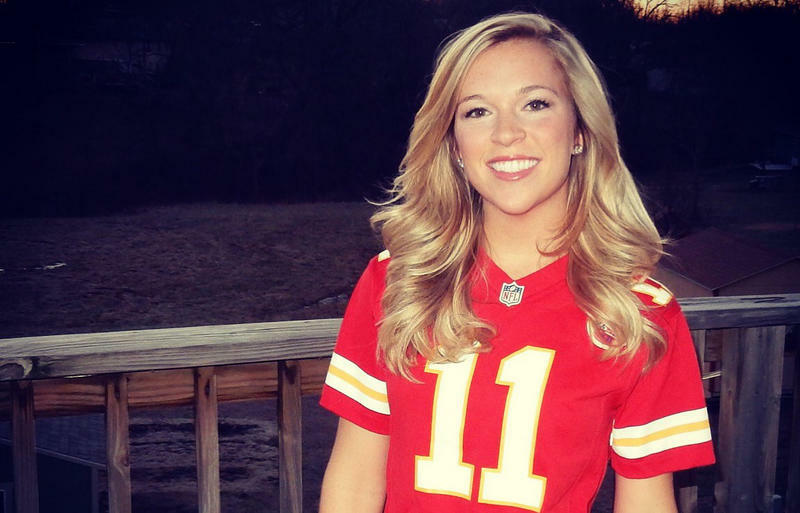 As controversy surrounding the Washington Redskins’ name shines a light on Kansas City’s professional football team, many Kansas Citians are sticking by the Chiefs. The Tomahawk Chop, a popular fan ritual at games, is another matter, however. When the Redskins lost their trademark because of American Indian claims that the name disparages them, the debate tied to the appropriateness of the Chiefs came back to life. Alex Smith has been married 15 times. No, not the star quarterback of the Kansas City Chiefs. We found 15 Alex Smiths who have been married in Jackson or Johnson counties in the last 20 years. 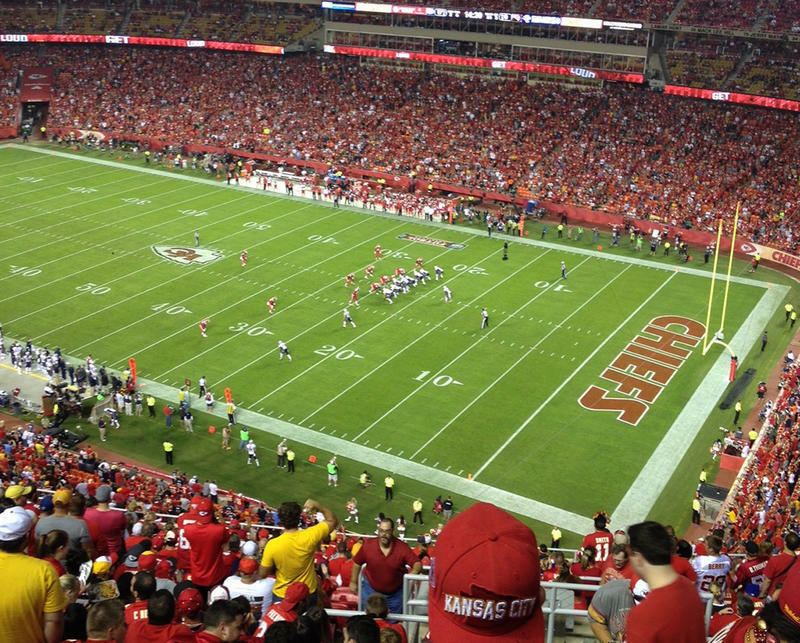 Without The Rams, Will St. Louis Football Fans Find A New Home Team In Kansas City? In 1995, the Rams moved from Los Angeles to St. Louis. In 1999 they won the Super Bowl. And now in 2016, they are headed back to L.A., leaving the Kansas City Chiefs Missouri's sole NFL team.